EMMANDUS INSPIRATIONAL NETWORK! : Dr Wayne Dyer is gone! 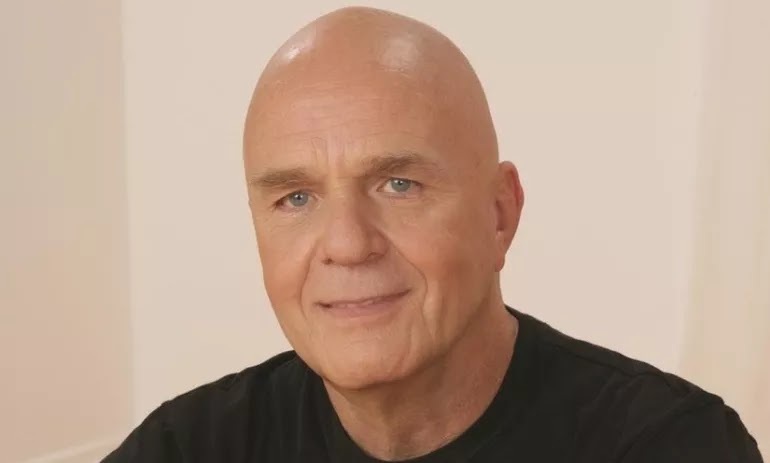 Dr Wayne Dyer is gone! Inspiration Speaker and Author has been confirmed gone to the world beyond, many celebrity posts and guest bloggers in the self-help sphere have confirmed this and stated how much he will be missed. "For anyone in the wellness world, Wayne Dyer was a legend for his ambition and inspiration. As he once said, "There is no scarcity of opportunity to make a living at what you love; there's only scarcity of resolve to make it happen." (The Power Of Intention). He will be missed, but not forgotten." Wayne was a great man who believed in and helped others reached for their true greatness!